Dr Srinubabu Gedela own bitter experiences to get research literature prompted him to begin an initiative that would free the scientific knowledge from all barriers. 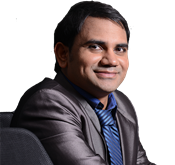 Dr Srinubabu Gedela got young scientist award from Human Proteome Organization at Seoul, Korea in 2007, where he explored the difficulties faced by scholars from developing countries to access the scientific literature, with their support he started first open access journals. Dr Srinubabu Gedela got Change of Champions Award in 2018 from Vice President of India. Occupation: Scientist and CEO, Managing seven SEZ Units with 5,000+ employees from Hyderabad, Chennai, Gurgaon and Vizag. 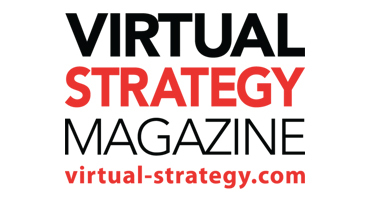 Doing healthcare and health informatics meetings and publishing business in 40 countries. Social acitivities: Recently Dr Srinubabu Supported one lakh (1,00,000) families during TiTli Cyclone by providing basic needs like 10 kg Rics, 1 blanket and one sari to each family. Further his services to Uttara Andhra is to create 1 million (10 lakhs) jobs. Mission: Bringing Healthcare, agricultural information to remotest corners of India in their preferred language for free of cost. 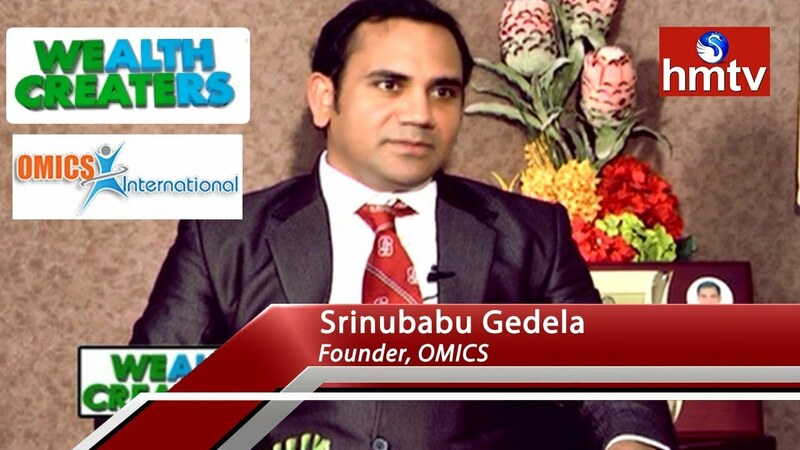 Encouraged by Dr Srinubabu Gedela fellow scientists friends and scholars at Andhra University and Stanford University, Dr. Srinubabu Gedela started Omics International Pvt Ltd to make healthcare and scientific information open access. As Dr. Gedela’s initial interests were in the field of proteomics and diabetes he named his organization as ‘omics’. As he was well aware of the difficulties of his fellow scientists in accessing the instant information and knowledge, he committed himself to the mission of ‘Open Access’ to guarantee free and immediate access to information for any academic or research requirement. 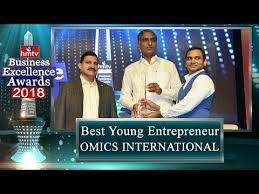 As of now Omics International is operating in six Special Economic Zone Units with 5000+ employees (75% are female employees) at Hyderabad, Chennai and Delhi. 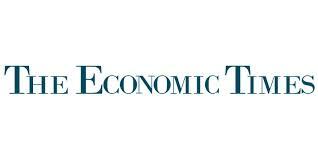 As part of expansion Omics International Pvt Ltd acquired several small and medium size companies in publishing and events sector. These companies are majorly from Europe, Canada and United States and ru. 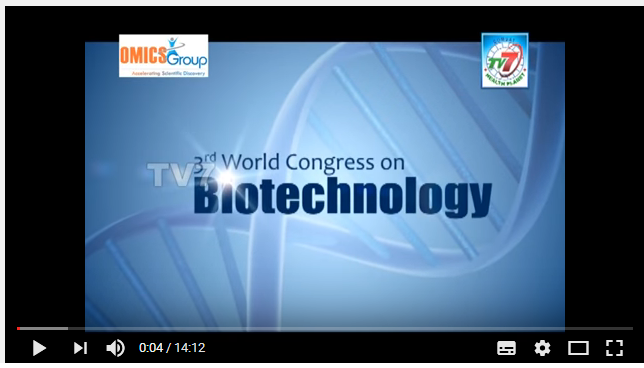 Omics International Pvt Ltd is an ever expanding publishing group which publishes 1000 scientific and healthcare journals in the fields of Clinical, Medical, Engineering & Technology, Management, and Life Sciences that publishes 50,000 scientific research articles annually. 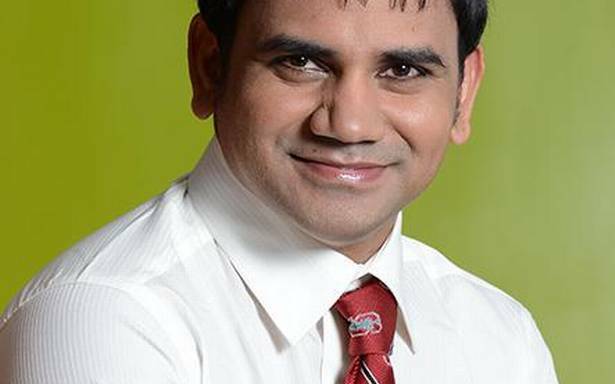 Not confining to publishing alone, Dr. Srinubabu Gedela quickly expanded his activates to International Conferences and events. With more than 3000+ Global Annual Medical and Scientific Meetings in 40 countries, Omics International meetings are dais for 60,000+ scientists for meaningful interaction and discussions where world class scientists, and business professionals deliberate their knowledge with young and aspiring scholars. Pulsus HealthTech, Pulsus is a multinational company – established operations in 1984 and is currently Operating from London, Singapore, Chennai, Gurgaon and Hyderabad, providing services in HealthTech, health informatics, medical publishing and Pharmacovigilence services. Omics International Pvt Ltd (OIPL) partnered with Pulsus from 2015. Pulsus India operations doing export services in HealthTech, health informatics, bioinformatics, medical publishing and Pharmacovigilence services. Objective: Removing language barriers in research. Making healthcare and scientific information accessible to remotest corners of the world in their preferred language for free of cost. 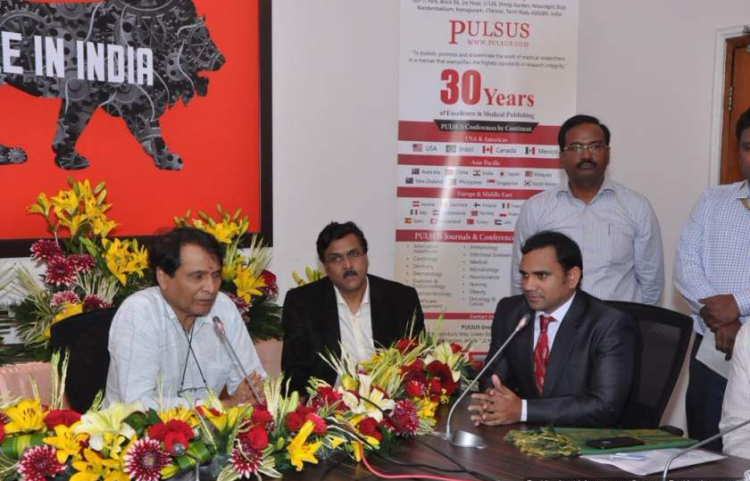 Shri Suresh Prabhu, Union Minister for Commerce and Industry Opened the Chennai Pulsus office on 09 March 2018. After acquiring PULSUS around the year 2016 - a 30 years old company and well established brand in America, we acquired the company and all acquired journals are running under Pulsus. Srinubabu is keen to strengthen its position in the market as a go-to-destination for premium research articles and healthcare information. The founding company in the mean time grew to 3500 employees having established its operations in Hyderabad, Chennai and in New Delhi. 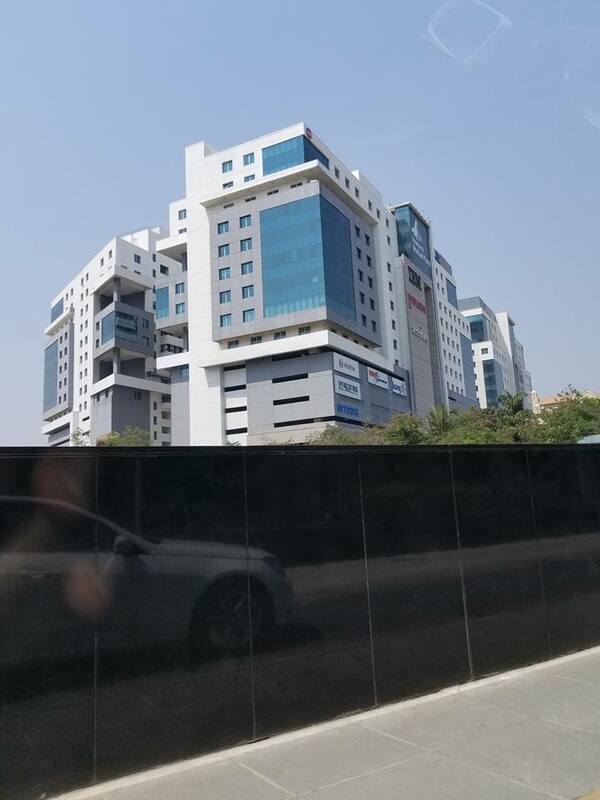 By 2020 Srinubabu is planning to expand his employee base to 5,000 at upcoming one million square feet Omics international SEZ campus, Hyderabad and another 5,000 employees at Chennnai, Gurugram, Noida and Visakhapatnam. 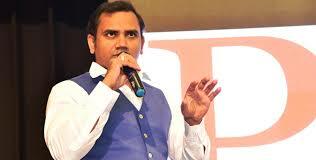 Srinubabu Gedela owns and operates a school and college for 5000 students at his home town. 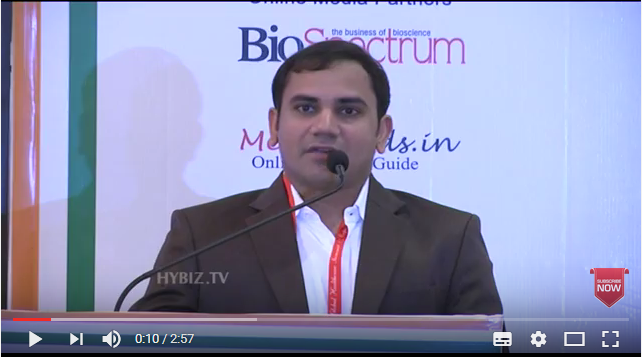 Dr Srinubabu is also an investor and has made investments in several startups through Indian Angel Networks, Hyderabad Angels and Ney York Equity Forums. Dr Srinubabu donated money to build libraries, temples to improve drainage and driking water system at his adopted villages. 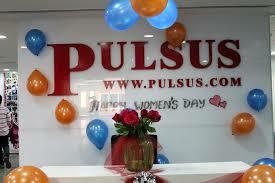 Pulsus opens healthcare informatics, pharmacovigilance facility in Chennai. Shri Suresh Prabhu, Minister for Commerce and Industry opened the centre. Pulsus Group invests in UP to start global language translation centre. The sustainable efforts of OMICS International is being recognized at the ?Annual HYSEA Software Product Competition & Showcase 2016? 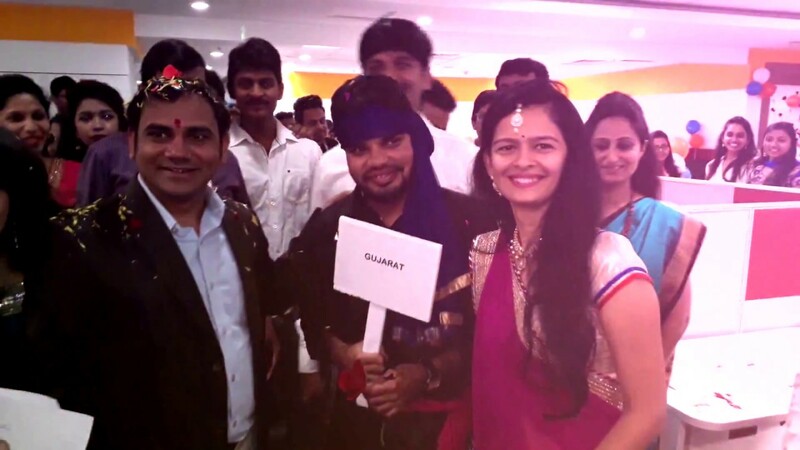 by HYSEA (Hyderabad Software Enterprises Association). 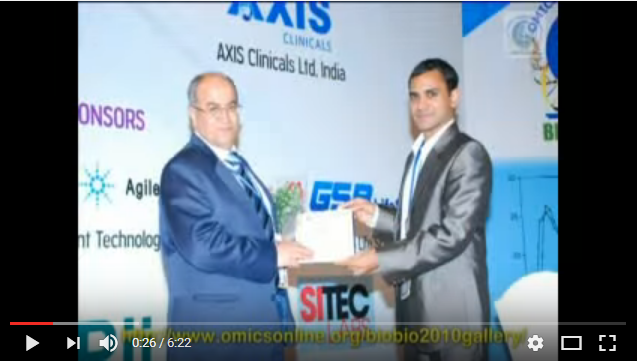 OMICS International world?s leading Open Access Publishing House & Global Conference Organizer wins the award of the \"Best ITES Award\" for the year 2014-15 held in HICC, Hyderabad on 31st March 2016. 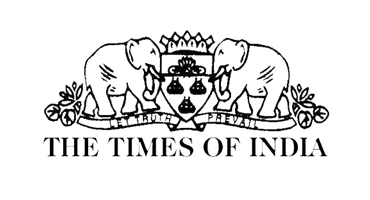 CA (India) Technologies, HSBC Software Development (India) LV Prasad Eye Institute, DeepSea Technologies, CGK Technologies were the others who have won their awards in various other categories. 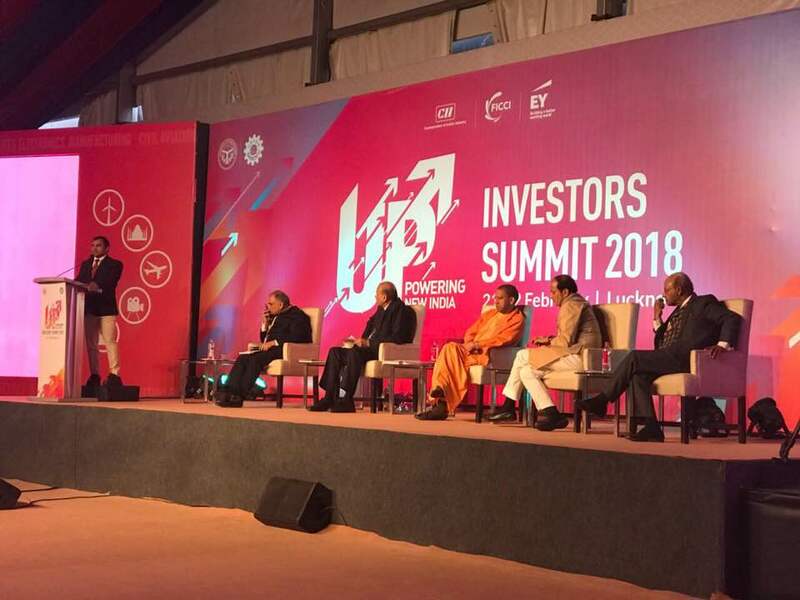 The event witnessed with More than 150 Startups, 150 leaders from IT industry with more than 1000 delegate participants featured with keynotes from CEOs of IT majors and leading Startups. 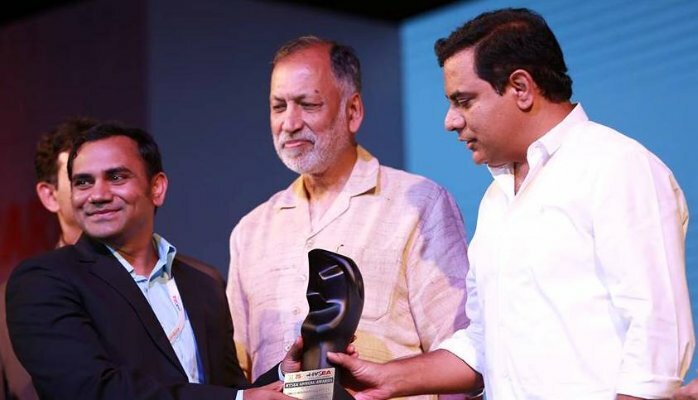 The awards were felicitated by Honorable Cabinet Minister for Information Technology and Panchayat Raj, Telangana Shri K T Rama Rao. Over 5,000 cycling enthusiasts from different corporate companies in Hyderabad today participated in the seventh edition of corporate cycling event \"Freedom Ride 2015\", organised at Madhapur here as part of the 69th Independence Day celebrations. 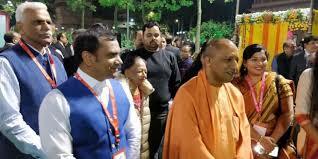 The event organised by The Atlanta Foundation (TAF), was flagged off by Srinubabu Gedela, CEO of OMICS International, Jayesh Ranjan, Telangana IT Secretary, Bharani Kumar, Secretary, Cyberabad Security Council, according to a release.